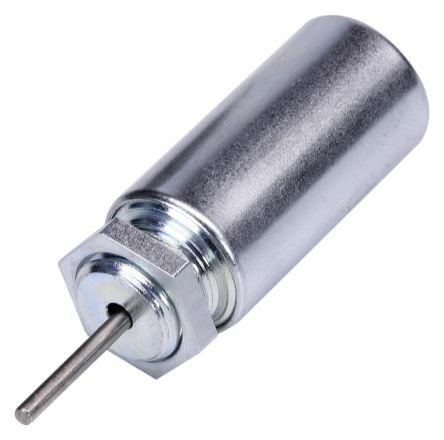 A tubular solenoid is an electrical component that uses electromagnetic force to create a push pull force. 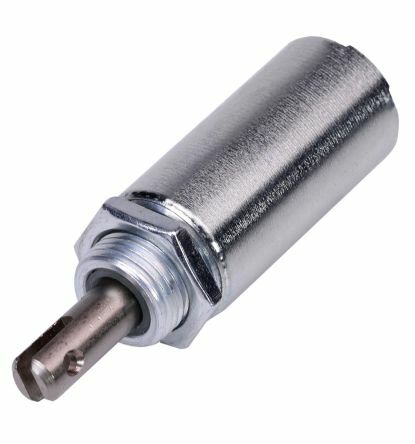 Tubular solenoids are standard solenoids encased in a metal tube. How does a tubular solenoid work? A tubular solenoid consists of a coil and a movable metallic core in the centre. When current flows through the coil, a magnetic field is created that moves the core in a push or pull motion. The movable core will usually have a spring to allow it to retract when the current is switched off. The tubular case enclosing the coil minimises magnetic flux leakage and maximises the solenoid's performance. 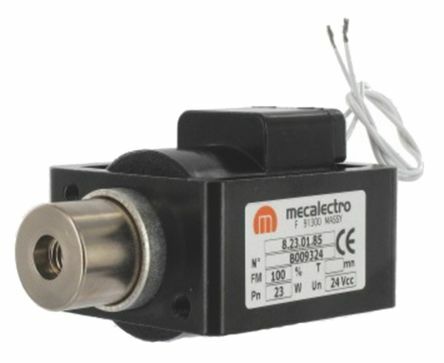 That's why tubular solenoids are popular with applications that require a compact size with performance that either matches or exceeds a larger DC C-frame solenoidor DC D-frame solenoid. 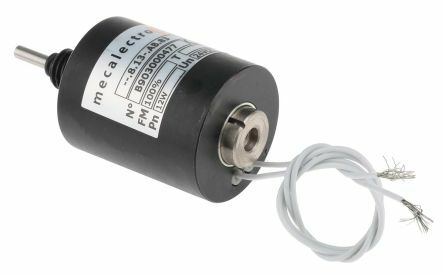 What are tubular solenoids used for? 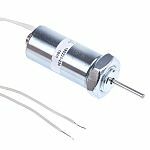 Due to their encased design, tubular solenoids can be safely installed in a broad range of appliances and components and work well in applications that require long strokes. They are used in various industries as current limiting switches, hydraulic valves and steering controls of heavy machinery.